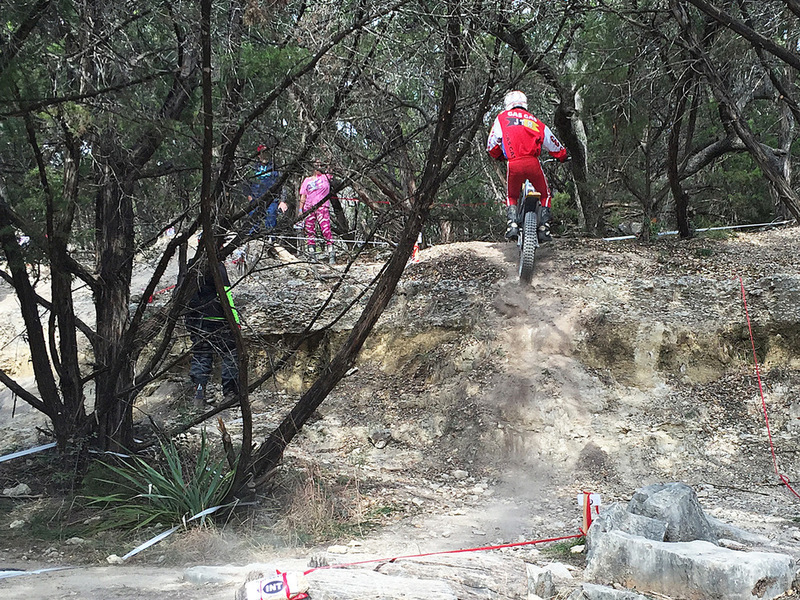 We happened upon the Central Texas Trials Association (CTTA) event at Emma Long park this past weekend. Watching good trials riders is like magic. The older cats seemed to be winning the day with a "slow is smooth and smooth is fast" mantra.